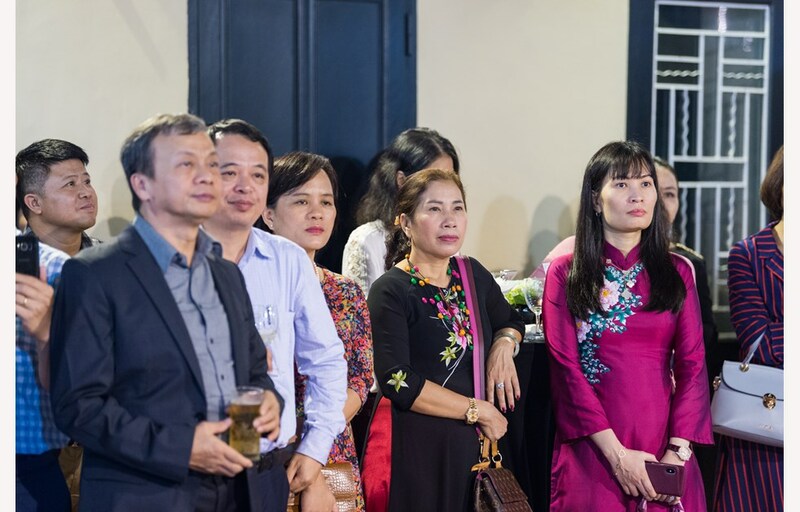 Hanoi, November 20 – The BVIS Hanoi’s IGCSE Certificate Presentation Evening taking place in the UK Embassy in Hanoi was an event of honour to celebrate the success of BVIS students after the IGCSE examination. 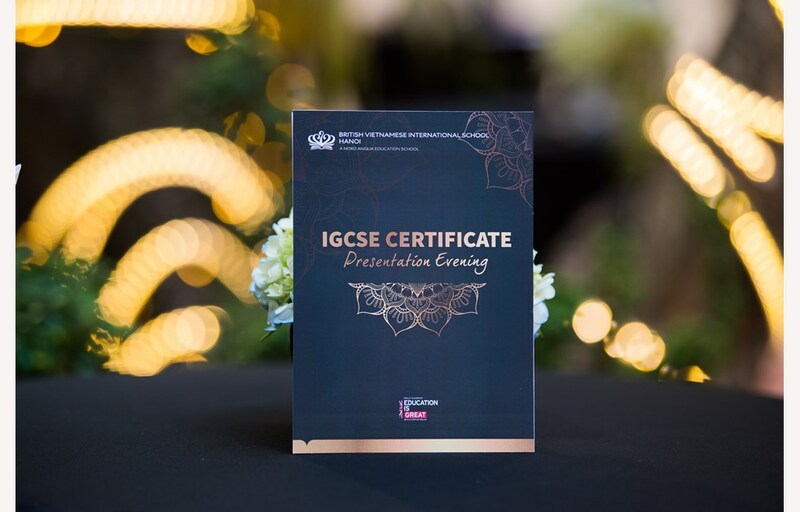 The IGCSE certificate is not only a reliable recognition for student academic results, but also a high-profile guarantee to world-leading universities. 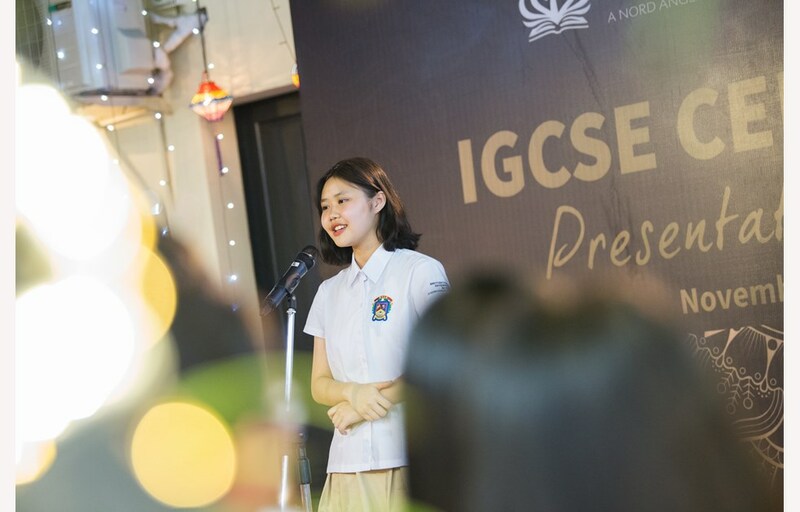 At the beginning of the ceremony, the Principal of the British Vietnamese International School Hanoi confirmed that this event was an important milestone in each student’s life. Looking at today's success, the student need to cherish their efforts as well as the support from their families and school. "Looking back on the past few years, you need to remember the value of determination and perseverance. 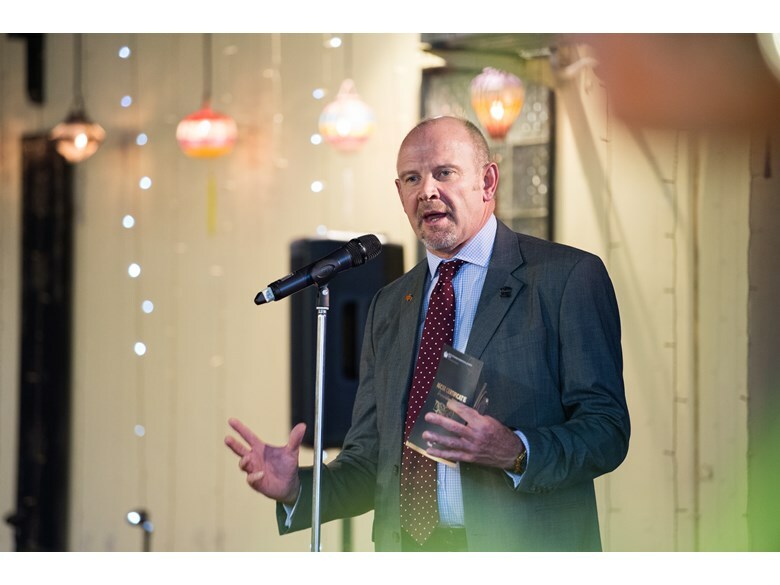 If you have your dreams and opportunities come, you need to grasp them with all of your efforts" said Principal Mark Sayer. The Principal also gave the most sincere thanks to the parents attending at the ceremony for their continued support. 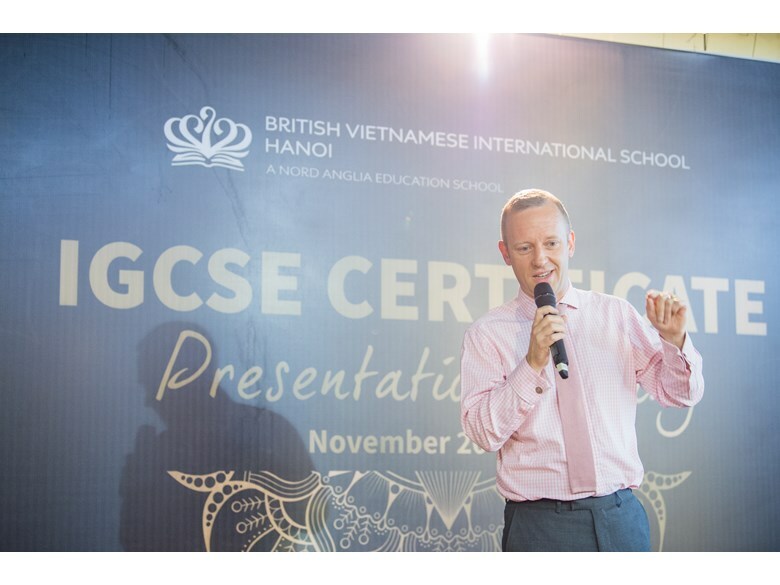 It was our third IGCSE Certificate Evening, in which the British Vietnamese International School celebrated at the UK Embassy. 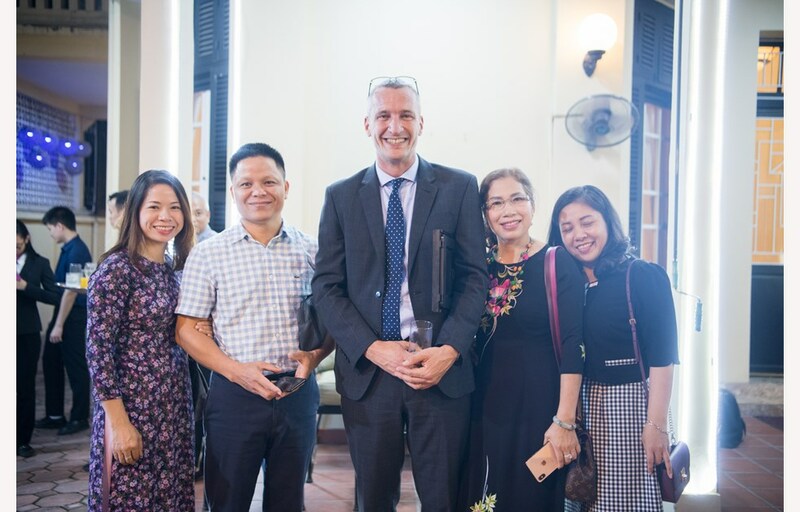 Once again, the event welcomed Mr. Gareth Ward, the UK Ambassador to Vietnam. 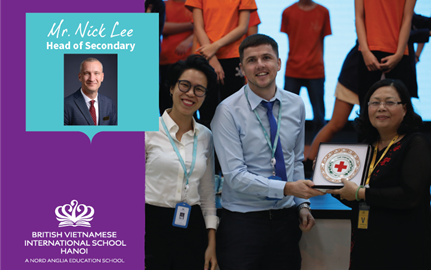 Speaking to students and parents at the ceremony, Mr. Wald said that he was very proud of the teaching and learning achievements of teachers and students at BVIS Hanoi. He believed that the young generation graduating from BVIS today will confidently show themselves and contribute more to the development of society and country. 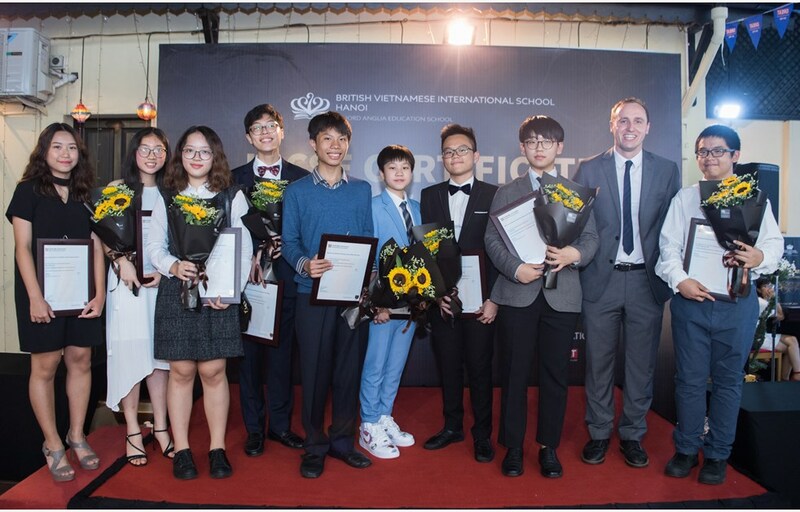 At the ceremony, BVIS Hanoi also awarded certificates of merit by the Cambridge International Examinations (CAIE) for students who achieved excellent results in the IGCSE examination last year. 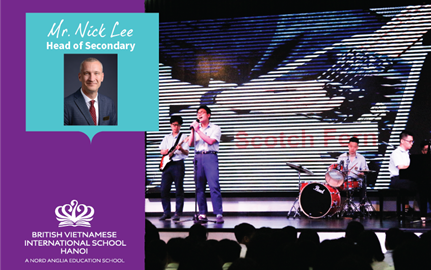 BVIS Hanoi proudly introduced three (03) students with excellent performance in Psychology, Music and Computer Science. In the coming years, students will prepare for their A-Level in order to complete the application to universities across the world. 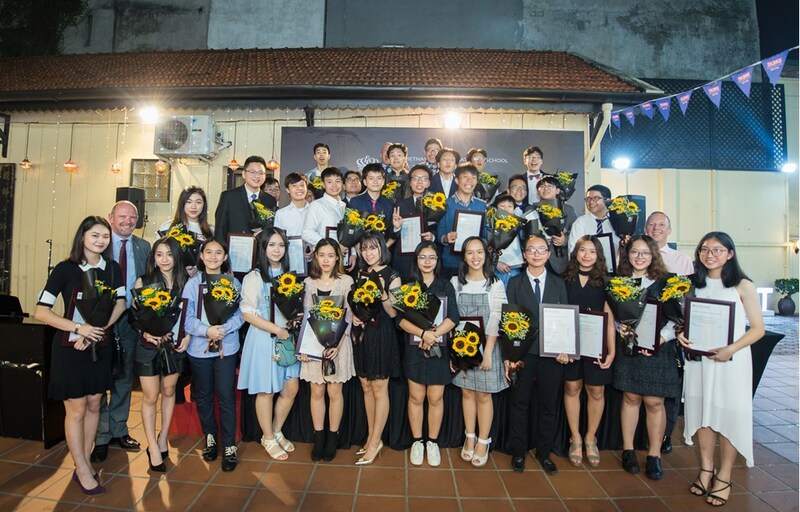 To receive one of these accolades Cambridge Assessment International Examinations (formerly CIE) certificates such as in A Levels or IGCSE is indeed impressive. Throughout the examination, students demonstrate proficiency in acquiring and express in-depth knowledge in English. 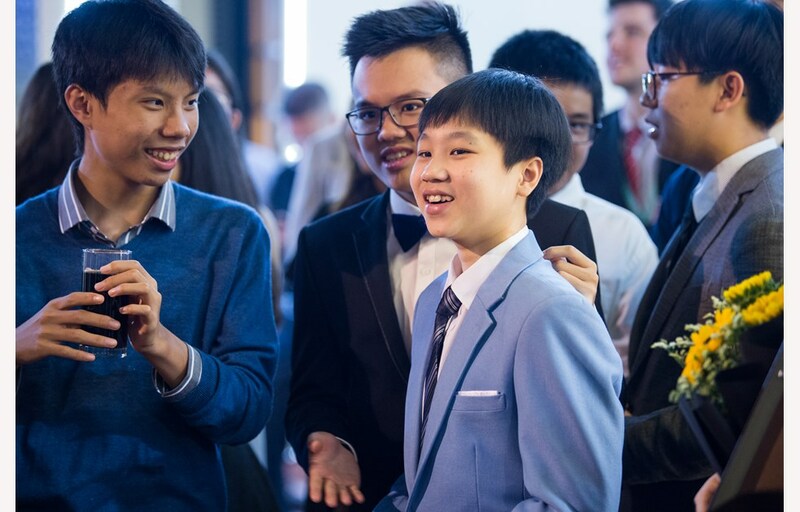 The higher the test score for A-Levels or IGCSE, the better the students’ opportunities to compete for places into the finest universities around the world.